Soylu Hotel Bolu has 4 halls and a foyer that can meet different organizations such as congresses, meetings, private parties and weddings. 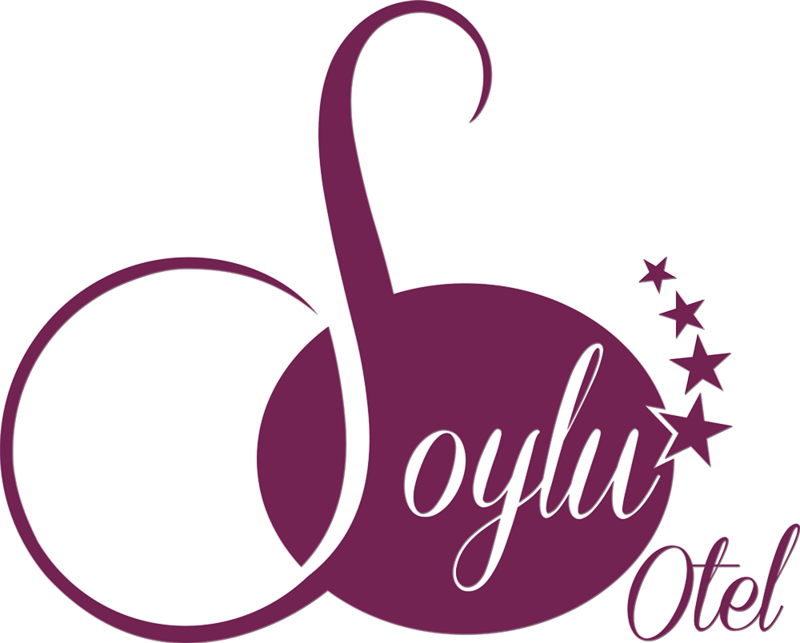 Soylu Hotel’s original and quality service concept and experienced team, Bolu accommodation offers different options to the business world. Soylu Hotel’s multi-purpose and spacious event halls provide a variety of installation alternatives, each hall gala dinner, cocktail, birthday parties, weddings and special occasions are combined and offered to your request.